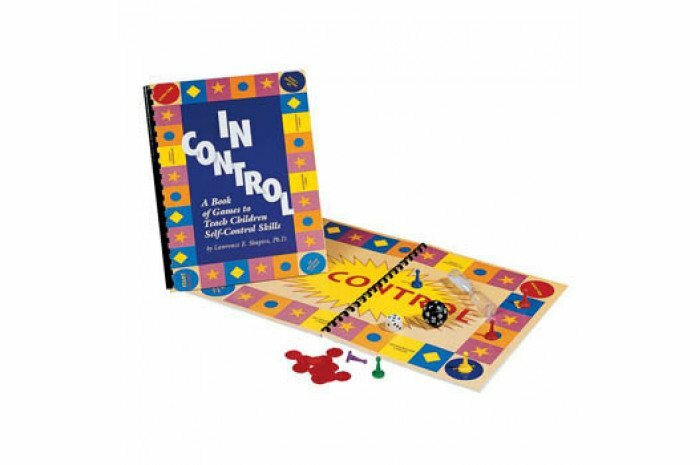 This book of six games helps children keep cool under any circumstances. The colorful game board is bound into the middle of the spiral-bound book, ready to be used for play. Teaches children such skills as listening to others, following rules, and cooperating. By Lawrence E. Shapiro, Ph.D.